The world of renewable energy doesn’t seem like one that would be filled with drama. But that’s just what we had this week, when a New Hampshire governing body decided to deny a permit for a massive transmission project. We talk to our panel of energy reporters about what it will take to get green power to New England. Plus, Maine’s lobster population has been booming, and new research points to some reasons why. 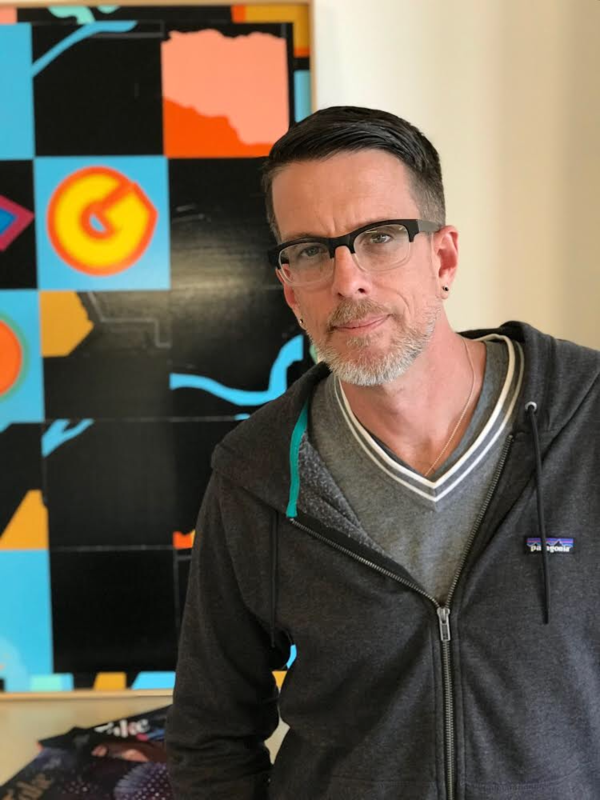 And we sit down with the man behind Take Magazine – an ambitious, but ultimately unsustainable magazine that attempted to tell a story about New England’s arts and culture. Massachusetts has been looking to increase the amount of renewable energy it gets to serve its growing population. As we’ve reported, there are many suitors to try and serve that need, from small-scale solar farms to big transmission projects. After a lot of lobbying dollars spent, the Commonwealth picked one big power line to cover a sizable portion of its energy needs for the next 20 years, to the surprise of many observers. That power line is known as Northern Pass – a controversial project which would transmit Canadian hydro-electric power by cutting through nearly 200 miles, traversing New Hampshire from north to south. The drama came Thursday, when the New Hampshire Site Evaluation Committee voted unanimously to deny a permit to Eversource to build Northern Pass, citing concerns that the power line would harm the state’s economy. Eversource has promised to appeal the decision in court. So what does this decision mean for Northern Pass, and for other projects that hope to bring renewable energy to the New England grid? 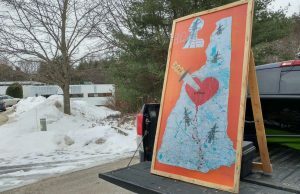 We speak with New Hampshire Public Radio energy reporter Annie Ropeik, Vermont Public Radio’s John Dillon and Connecticut Public Radio’s Patrick Skahill. 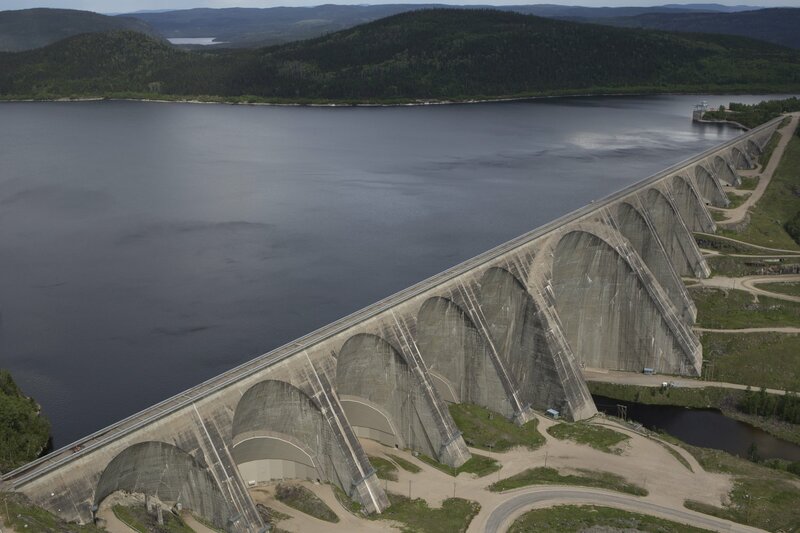 There’s another story behind this one: about the massive Canadian hydro-electric dams that would provide inexpensive, reliable power to Northern Pass and other proposed transmission lines from Quebec to New England. To hear that fascinating tale, we highly recommend the series “Powerline” from the NHPR podcast Outside/In. Or for a condensed treatment, check out Episode 72 of the NEXT podcast. It’s either boom or bust for New England’s lobster industry, depending on where you’re looking. The southern lobster fishery — in Long Island Sound and off the coasts of Rhode Island and Massachusetts — is in trouble. Climate Change has contributed to die-offs, and the lobster population has largely moved North. 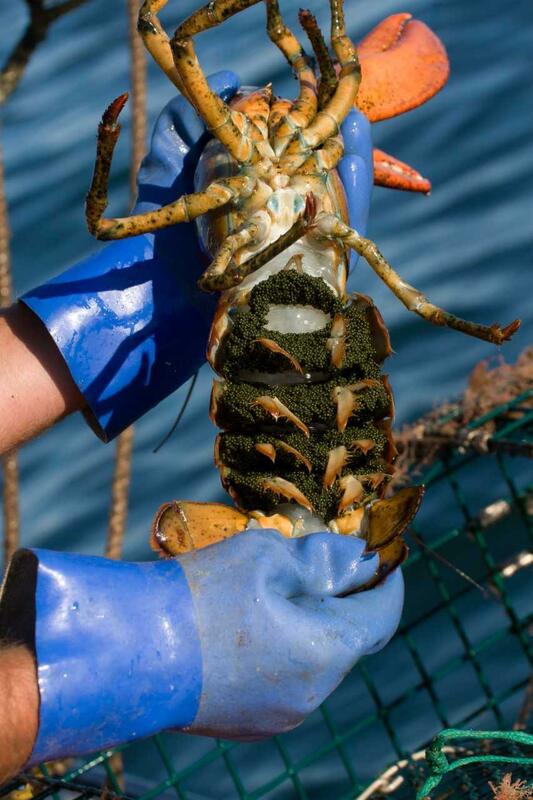 That’s great news for Maine fishermen, who’ve seen record lobster landings this century. New research concludes that the conservation techniques pioneered in Maine have helped drive that boom. And as Maine Public Radio’s Fred Bever reports, researchers say those same techniques could have slowed the collapse of the Southern New England lobster fishery. The Atlantic States Marine Fisheries Commission, which regulates interstate fishing, has started an effort to better gauge the East Coast lobster population. The commission says their assessment of lobsters will be complete by 2020. The goal is to evaluate the health of the lobster population, and to improve management of the species. We called Megan Ware, Fishery Management Plan Coordinator for the Atlantic States Marine Fisheries Commission, to learn more. 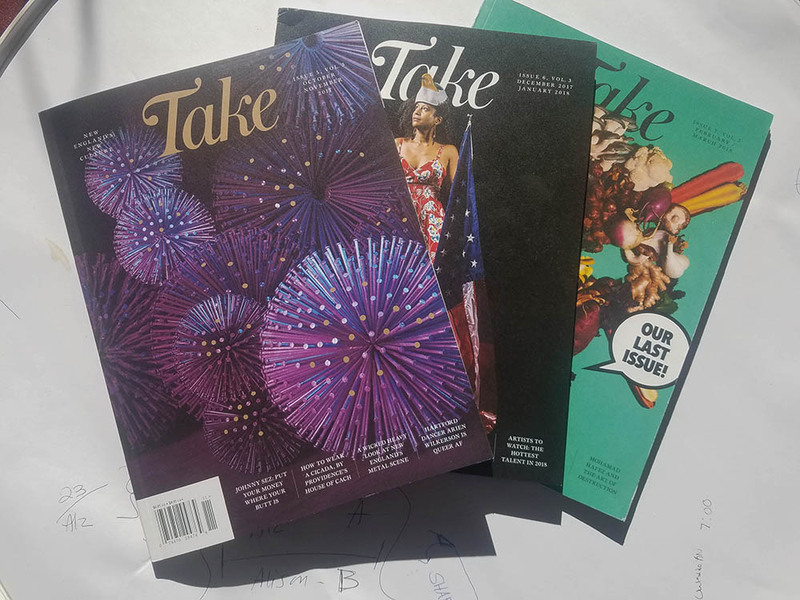 The last three issues of Take. What are some of the first things you think when you hear the words “New England?” Lighthouses? Pilgrims? Paul Revere? Autumn leaves? Lobster? That list – filled with history and nature – helps form our perceptions of the place; even though New England is also filled with world class museums, galleries and performing arts. 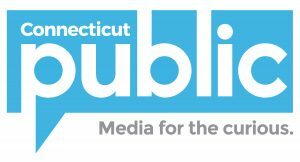 Operating out of Holyoke, Massachusetts with a staff of ten, Take puts out beautiful print issues bimonthly. The magazine is filled with profiles of artists all over our region, and there’s also a website highlighting things to do. But last week, Take published their final issue. Our guest, publisher Michael Kusek, says he learned a lot about the arts in New England – and the challenges of spreading the word. Visit our Facebook page to view a gallery of photographs from Take‘s reporting around the region. 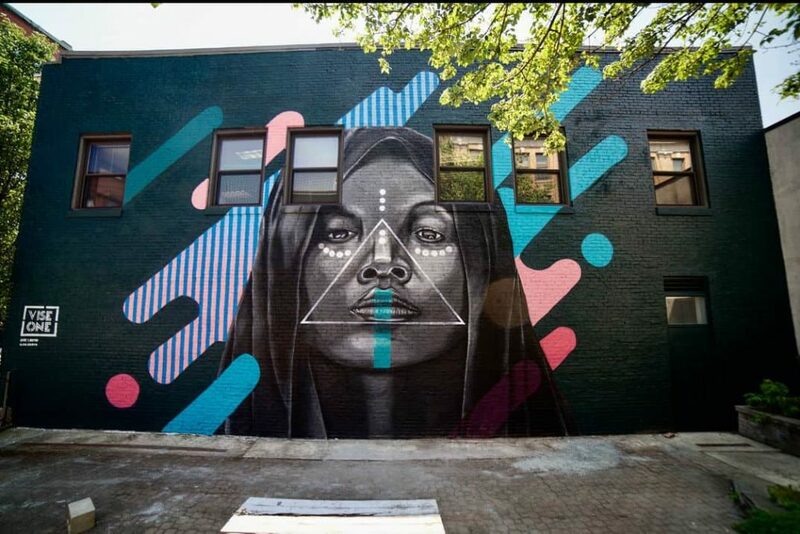 While you’re there, leave a note about something going on in the arts in your corner of New England, and we’ll be sure to share with our followers. We appreciate your feedback! Send critique, suggestions, questions, story leads, and fan art to next@wnpr.org.